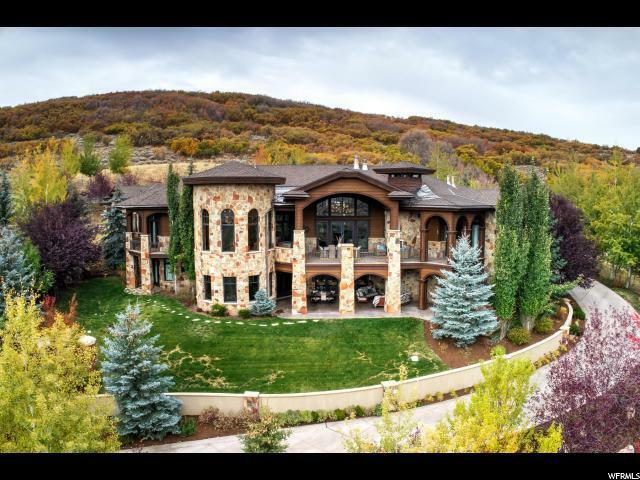 Grand modern mountain home with 5 bedrooms, 8 baths and boasting over 11,500 square feet of beautifully designed living space and is situated in the private golf community of Glenwild, Utah's #1 rated golf course by "Golf Digest". 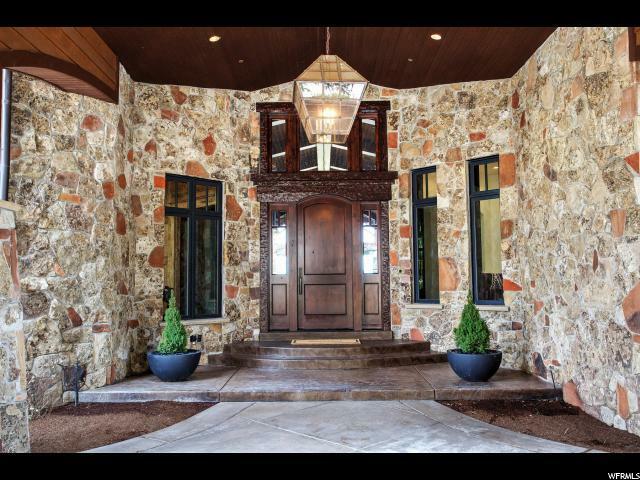 Perched on one of the largest lots in Glenwild, this home offers unparalleled views coupled with seclusion. 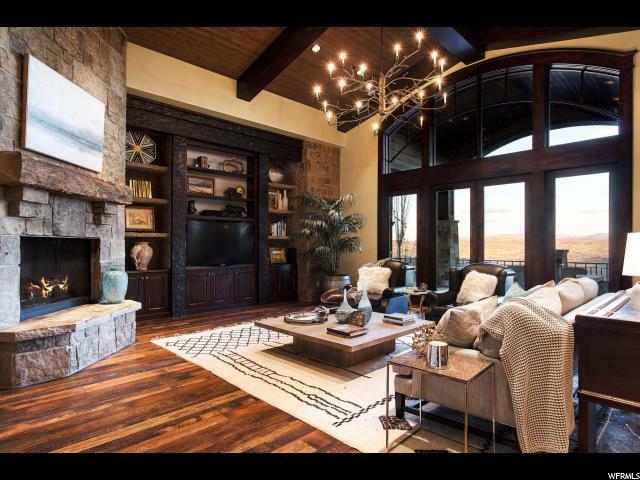 Entertaining is made easy with a well-equipped kitchen and butler's kitchen and covered decks with outdoor fireplaces that are perfect for enjoying the stellar golf course and mountain views. Downstairs has an additional family room with a bar evoking elements of a Wild West saloon complete with a wine cellar, game room, and home theater. Generously sized bedrooms to make your company feel comfortable. Additional features include 5 car garage, craft room, two laundry rooms, steam shower, Lutron lighting and more. 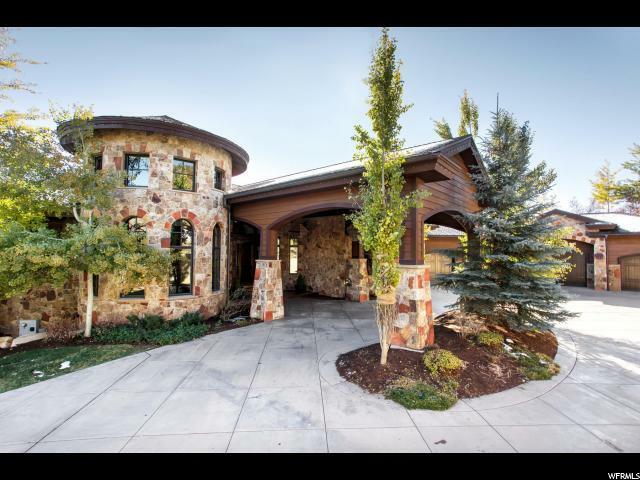 Located in the PC School District, just a 30-minute drive to SLC Airport. Sq. ft. source is appraiser, buyer to verify.